After igniting interest in their sophomore LP by premiering their "Don't Tell Me How to Live" single, revved-up Canadian rockers Monster Truck have now given up all the details behind the forthcoming set. 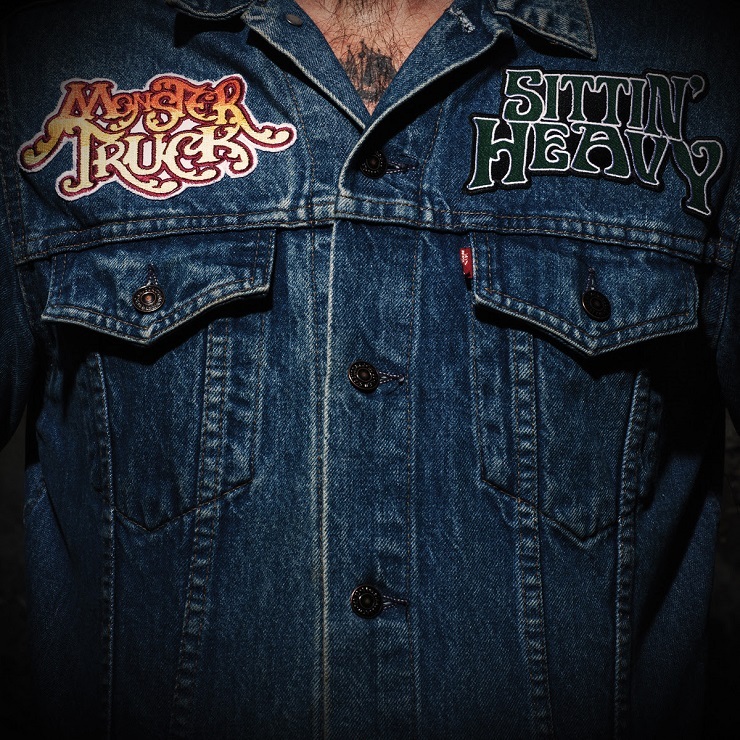 Titled Sittin' Heavy, the album arrives in North America, Australia and New Zealand February 19 via Dine Alone while Mascot Records handles the European release the same day. A press release notes that the 11-song collection, which follows 2013's Furiosity, was tracked with Eric Ratz (Billy Talent, Cancer Bats) between Toronto's Vespa Studios, Revolution Recording and Monster Truck's own jam-space studio. Apparently, the Juno-winning group still bring the same hard rock flavour to the album, while also adding a few tricks they learned while on the road with some heavy hitters. In addition to the previously teased "Don't Tell Me How to Live," Monster Truck are now previewing the record with a stream of its "The Enforcer." You can hear the new tune, a rowdy salute to Canada's game, down below. "We wanted to write a raucous and anthemic tribute to our favourite sport, hockey," Widerman explained, further describing the piece as "a rock'n'roll salute to enforcers everywhere who live by the unspoken code that demands retribution for a fallen teammate. "The Enforcer" is a song that could serve as the soundtrack to a highly anticipated game and as the victory song after a crowd-raising fight or goal." UPDATE (11/23, 11 a.m.): Monster Truck have now announced a series of Canadian dates in support of the album. You can see all those below.